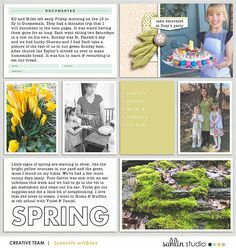 While the first “to-dos” on our scrappy list are often the big-ticket events- think birthdays, holidays, vacations, etc- sometimes, capturing the small details can be so much more fun! 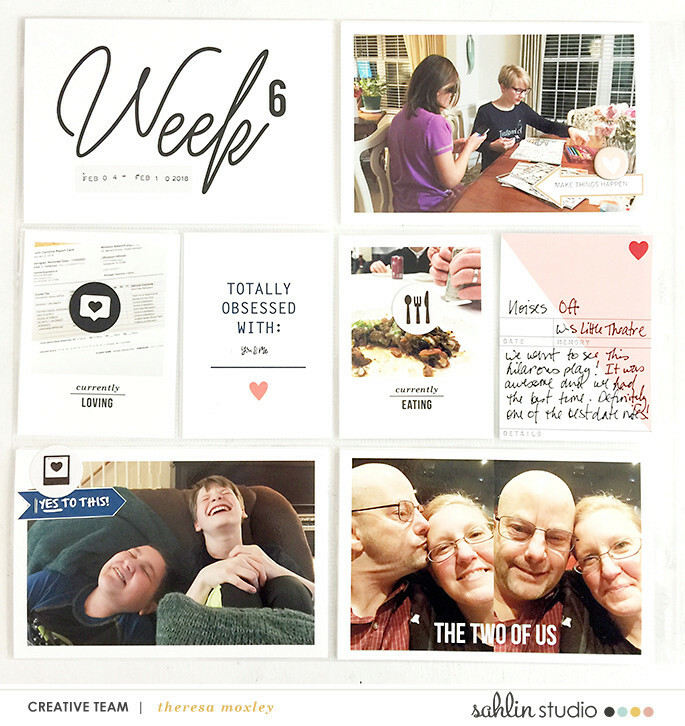 After all, who knows if your tween will like the same food, or if your family will like the same movie in a few years? 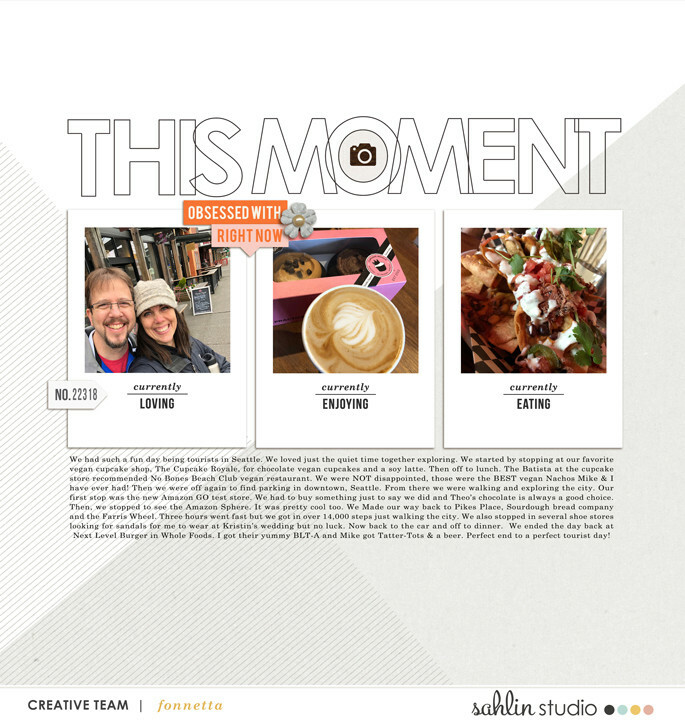 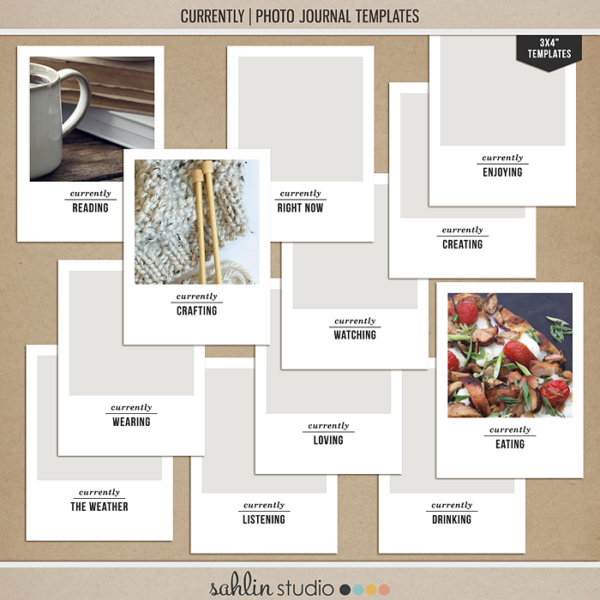 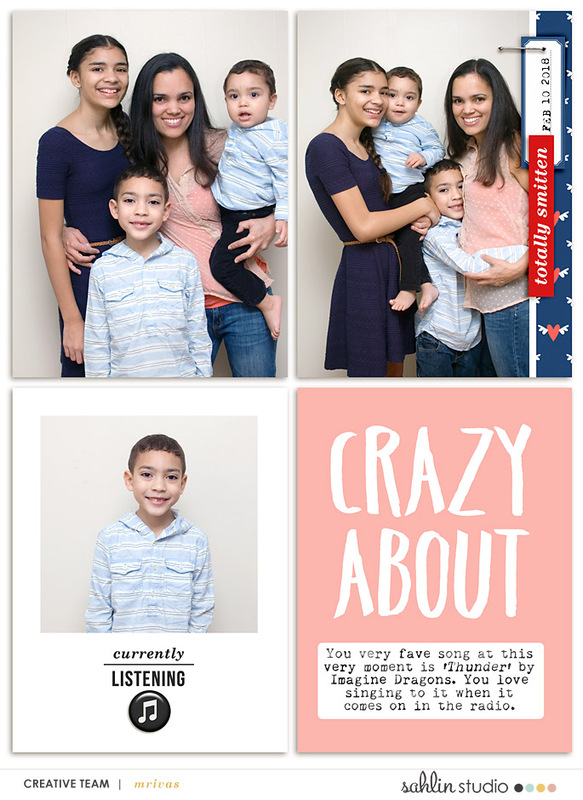 Now you can record these and other fun slices of daily life with my “Currently: Photo Template” pack. 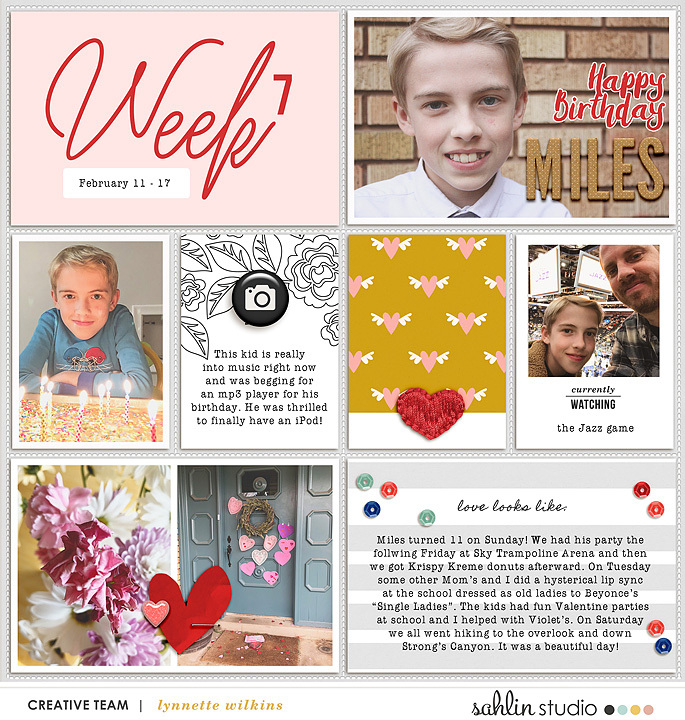 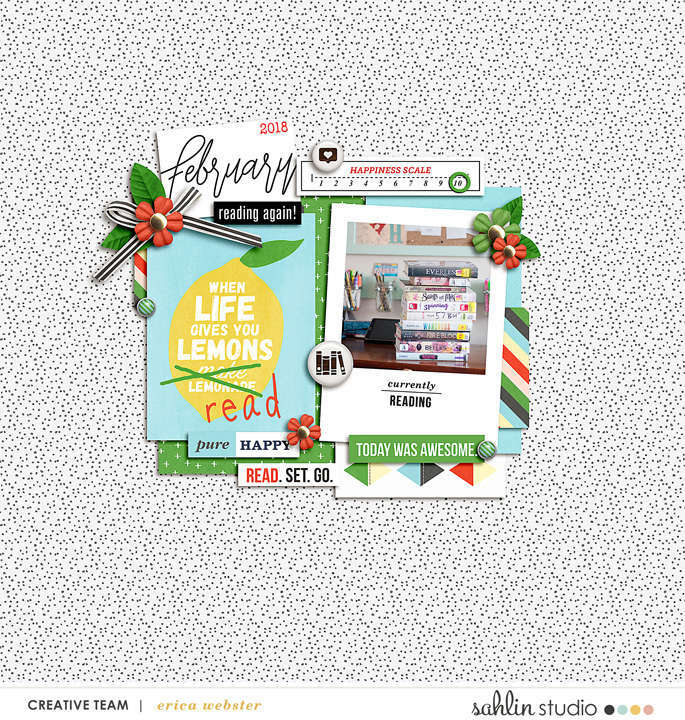 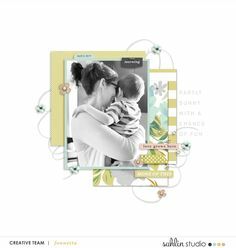 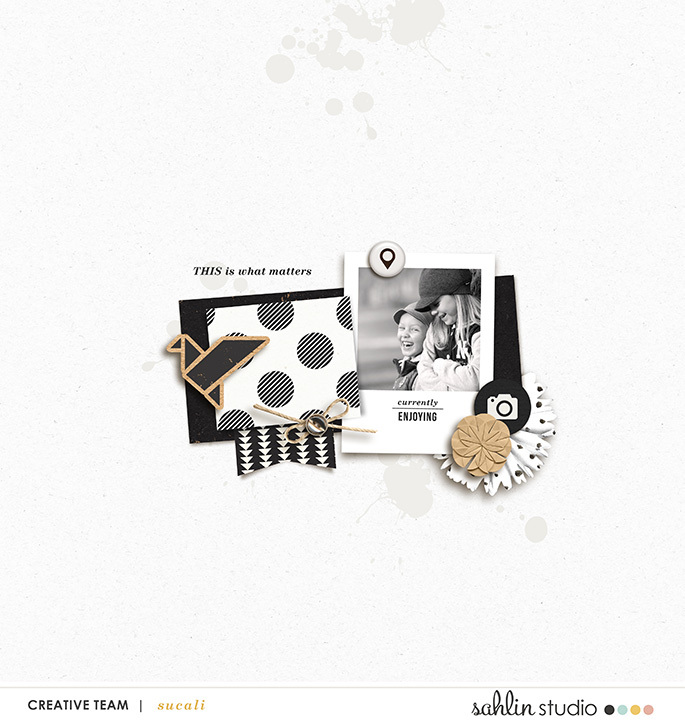 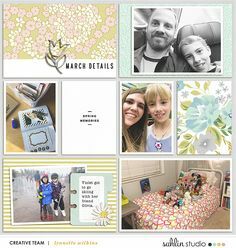 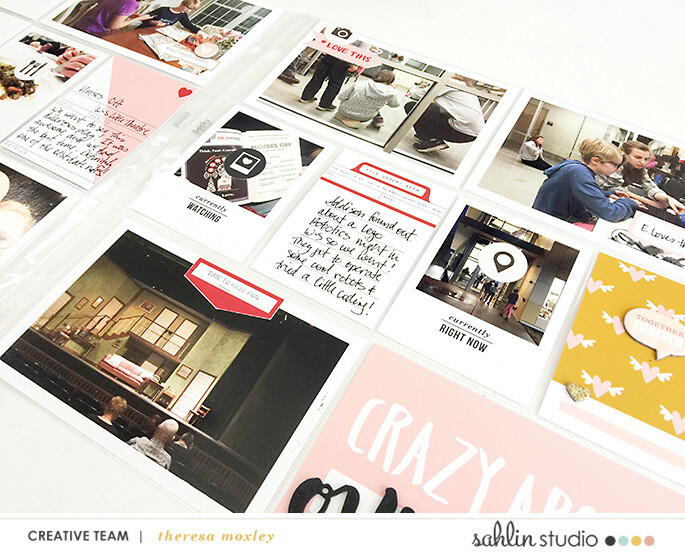 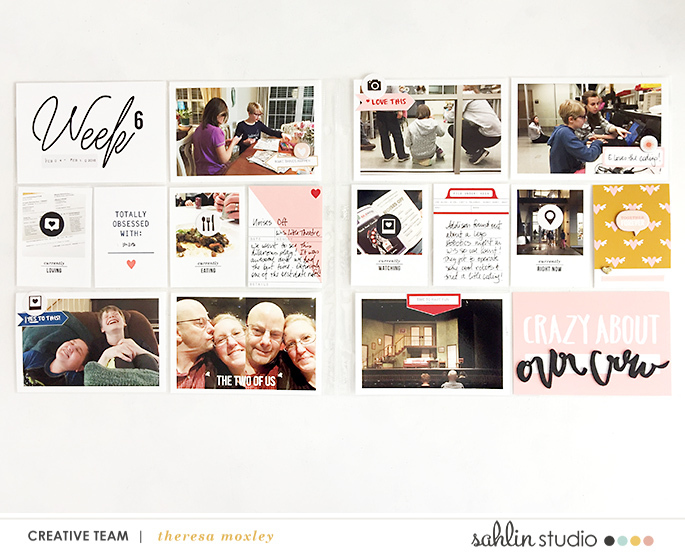 This Instax-inspired set of frame templates feature prompts like “currently watching”, “currently listening” and “currently enjoying” to inspire your day-to-day documentation. 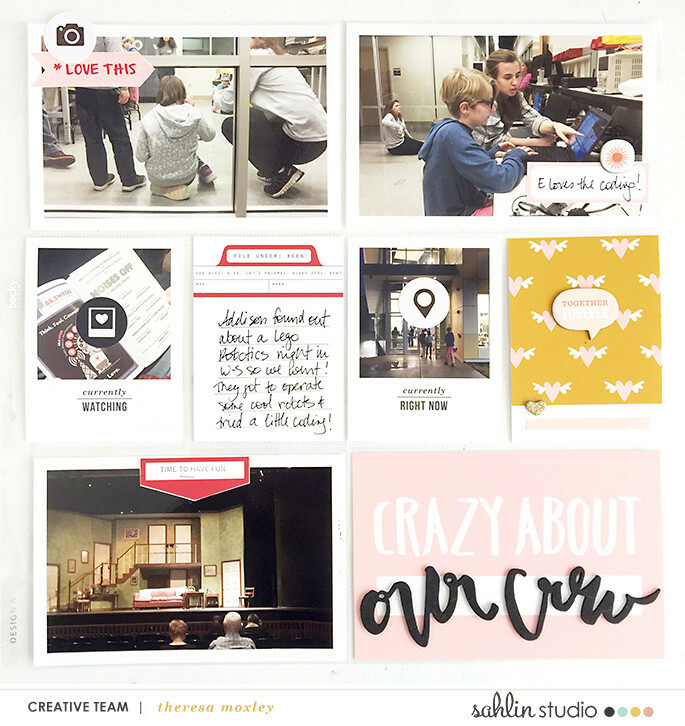 Use them individually to capture a special story, or combine them all into a playful pocket page to have a snapshot of life right now.